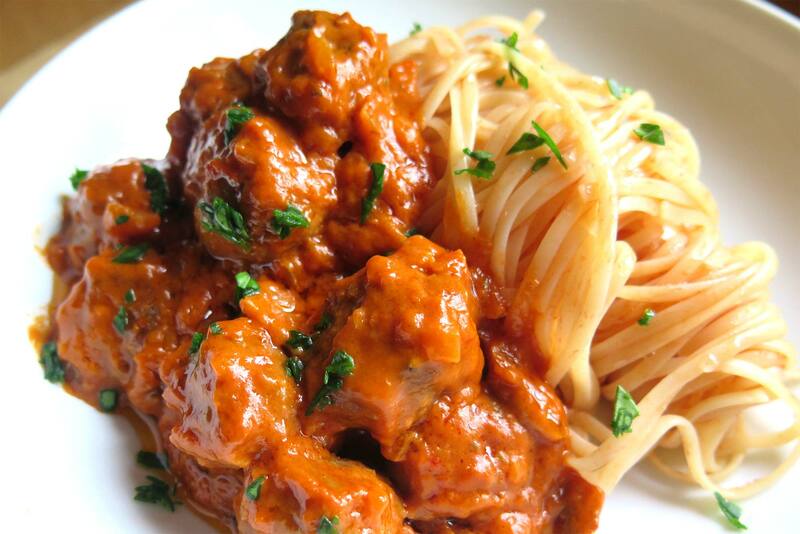 Here’s my quick, easy and special treat for that special person – cheesy beef and lamb meatballs with pasta. I use my always faithful Maa’s Tomato Sauce to give it that little extra something. No Replies to "Cheesy Beef and Lamb Meatballs with Pasta"